It’s the last day of Negroni week and it got me thinking, I haven’t used my Cloud Pour in a while so how could I combine the two? It then came to me! 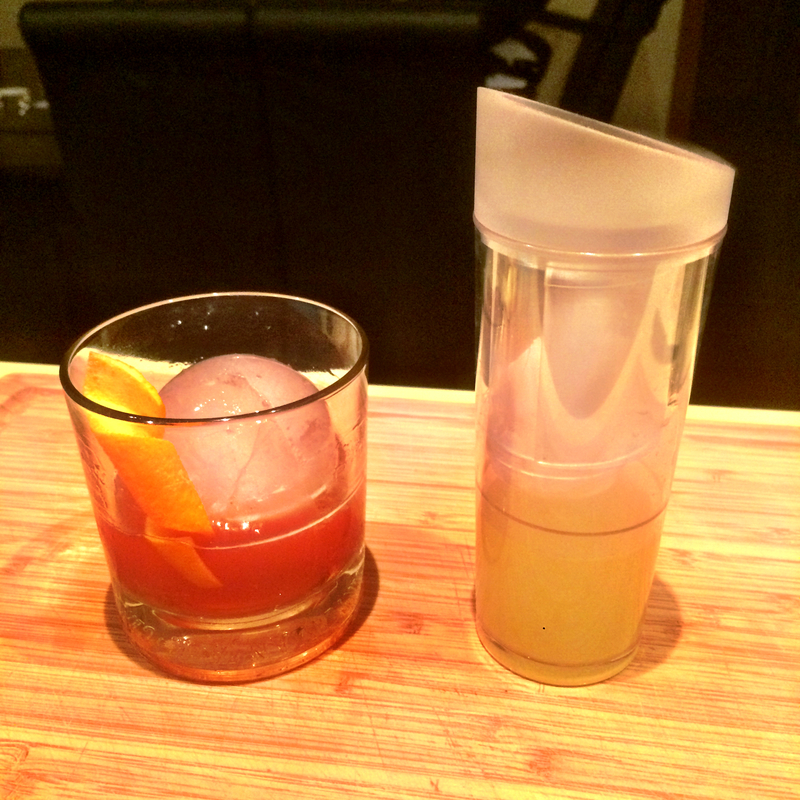 I can enhance the garnish of the orange peel and make some orange peel flavoured air to top off the cocktail. First put the kettle on the boil. 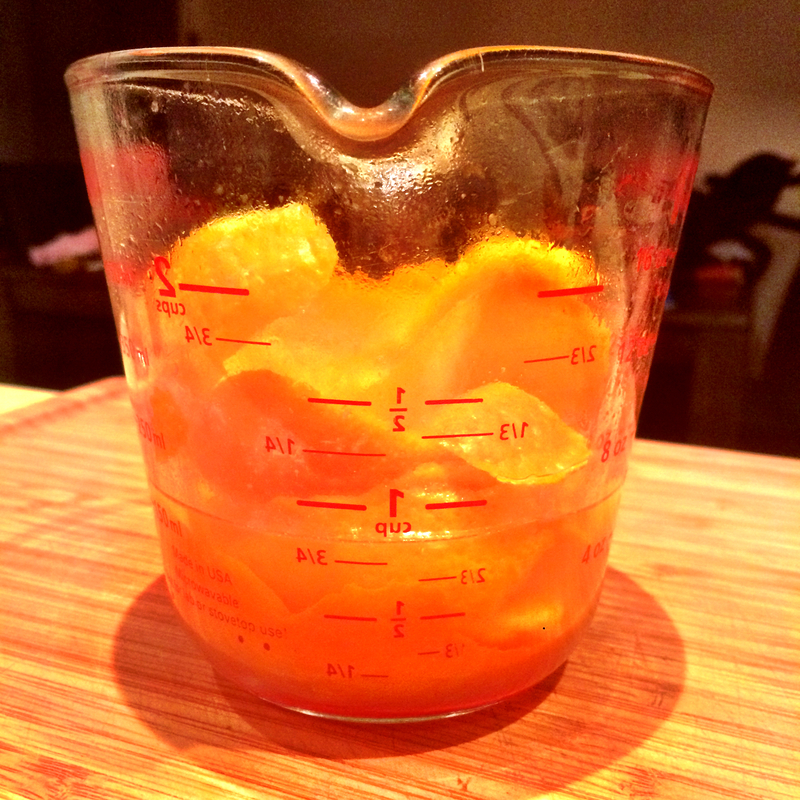 Cut strips of peel off the orange and reserve the better looking ones for garnishing. Squeeze the peels first into a measuring jug then place the peel in too. 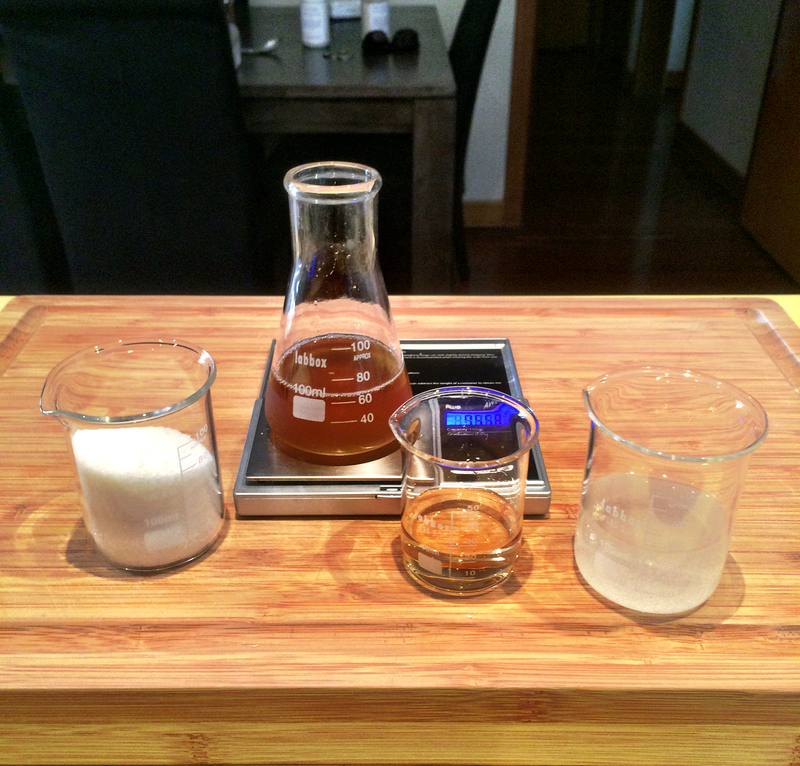 Pour the boiling water in the measuring jug until you have reached the 1 cup mark. Pour this liquid into the bottom chamber of the cloud pour. Next measure out the gin, rosso and campari. 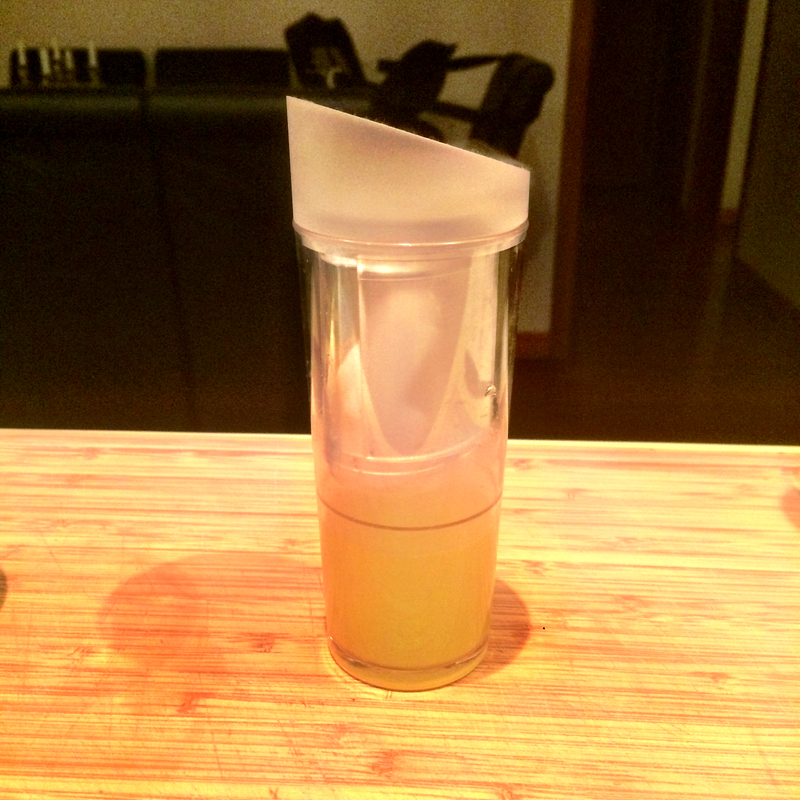 I shook mine in a cocktail shaker, but you can stir if you want, it is your choice on what you want to do. Pour the cocktail over ice, garnish with a twist of orange peel and pour over the orange peel air and enjoy. In my household we are huge lovers of gin. 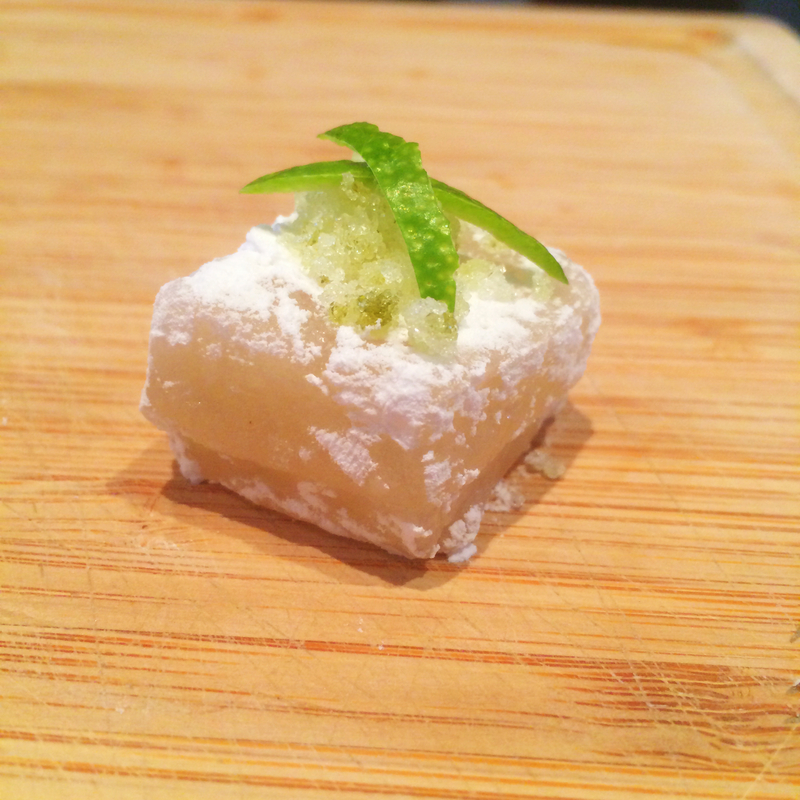 So I thought I would make us something different, Gin & Tonic Marshmallows (alcoholic too). This recipe is from an awesome chef Mr Eddie Shepherd. I have two of his eBooks and they are incredible. It didn’t seem like a hard recipe reading in on my iPad but once I got started soon figured out it was quite involved. I reckon you would definitely be able to find a simpler recipe and substitute ingredients, but this recipe for marshmallows is vegetarian! 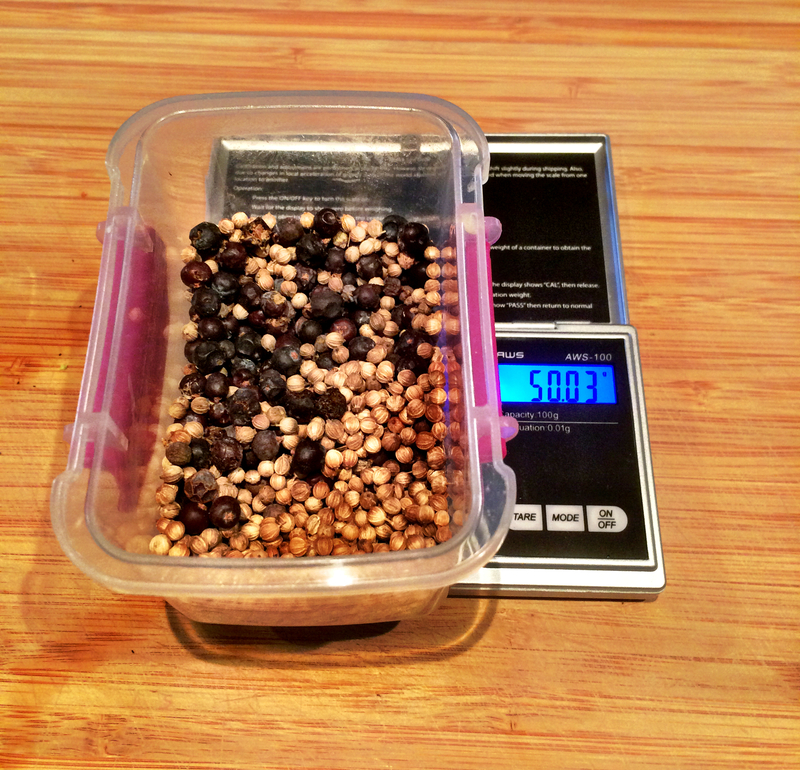 I am doing the Sousvide version so make sure you get it ready and set it to 64°C. 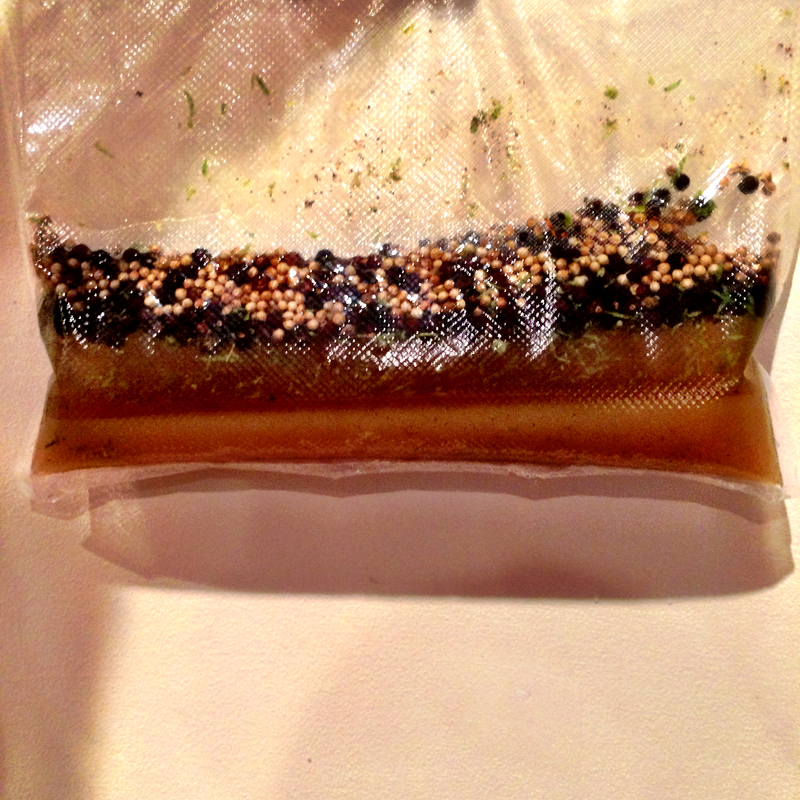 Combine all the gin and tonic ingredients and seal in a vacuum bag. 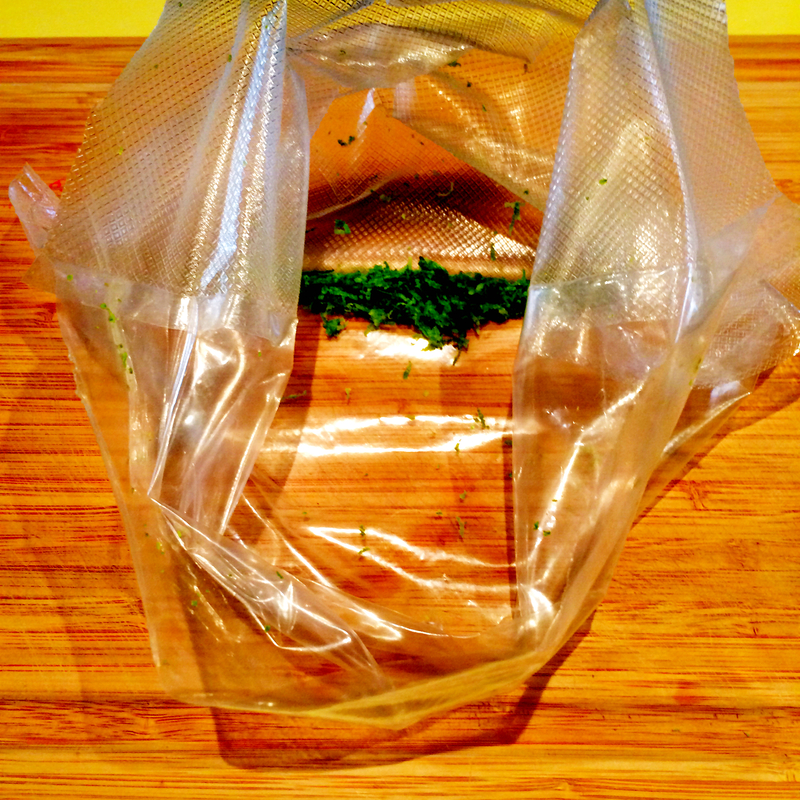 Place into the Sousvide for 1 hour. Strain and chill the syrup until ready to use. For the marshmallow coating mix the two ingredients together and sieve into an air tight container for later use. Lastly, grab a small baking tray with high sides and lightly oil and dust with the icing-sugar mix. Set aside. First in a large bowl place all the marshmallow base ingredients. 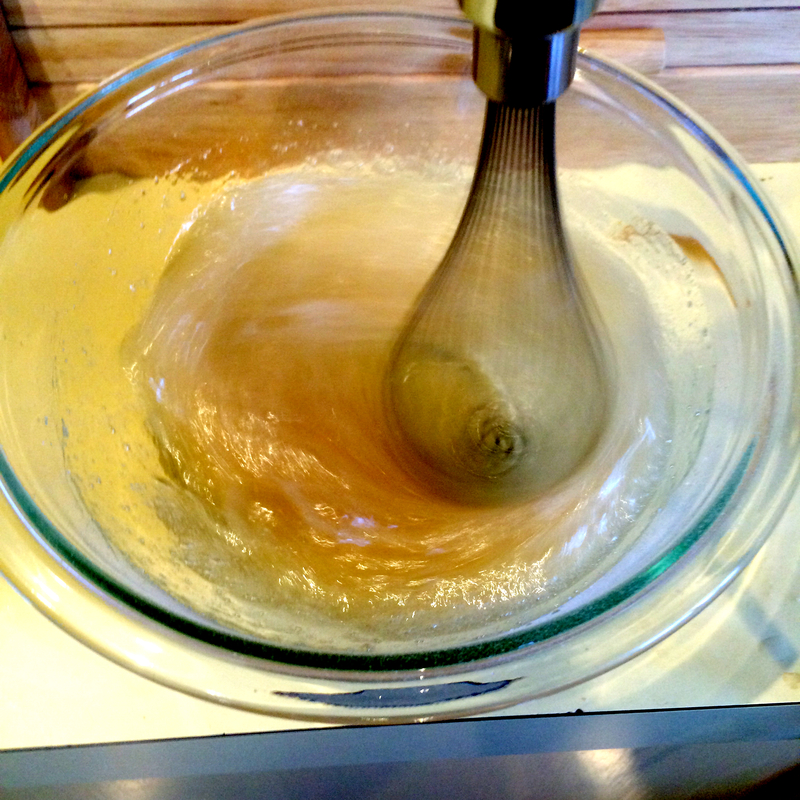 Begin to whip the ingredients in the bowl whilst slowly adding the caster sugar. Beat this mixture until you start to get stiff peaks. then set to one side. 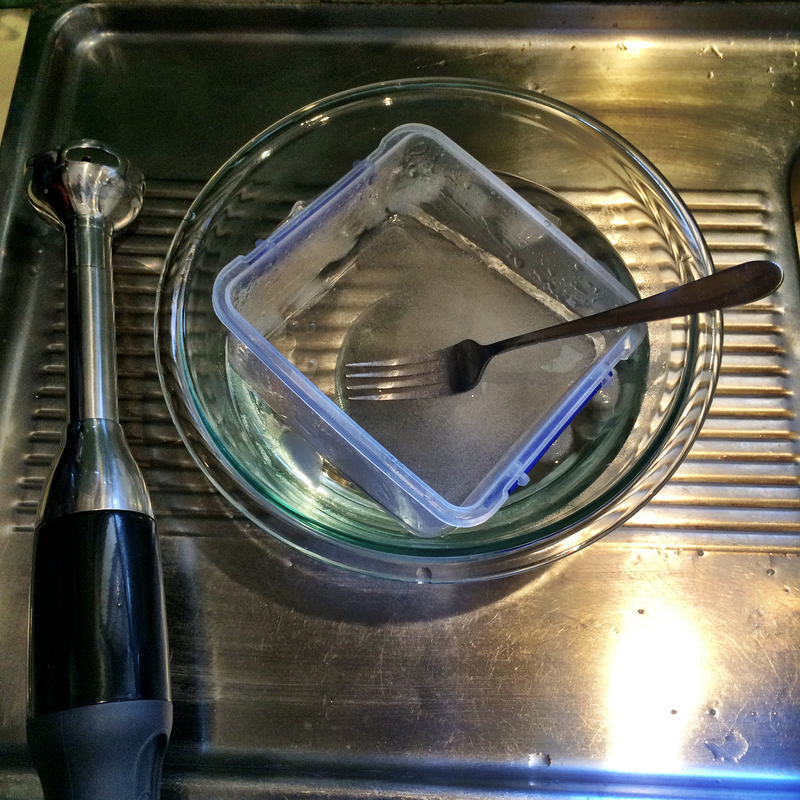 For the Syrup, Combine the water and caster sugar into a small sauce pan and slowly heat to 125°C. Hold the syrup at this temperature in preparation for adding the gelling ingredients. Gelling, stir the water into the 125°C syrup. It will seize up, but continue to heat it and it will quickly become a fluid syrup again. Now whisk the locus bean gum and the kappa carageenan into the hot liquid. Stir this well for 2 minutes then pour the hot syrup into the marshmallow base while beating. as soon as it has combined pour the marshmallow mixture out into your prepared baking tray and allow to set in the fridge for at least an hour. 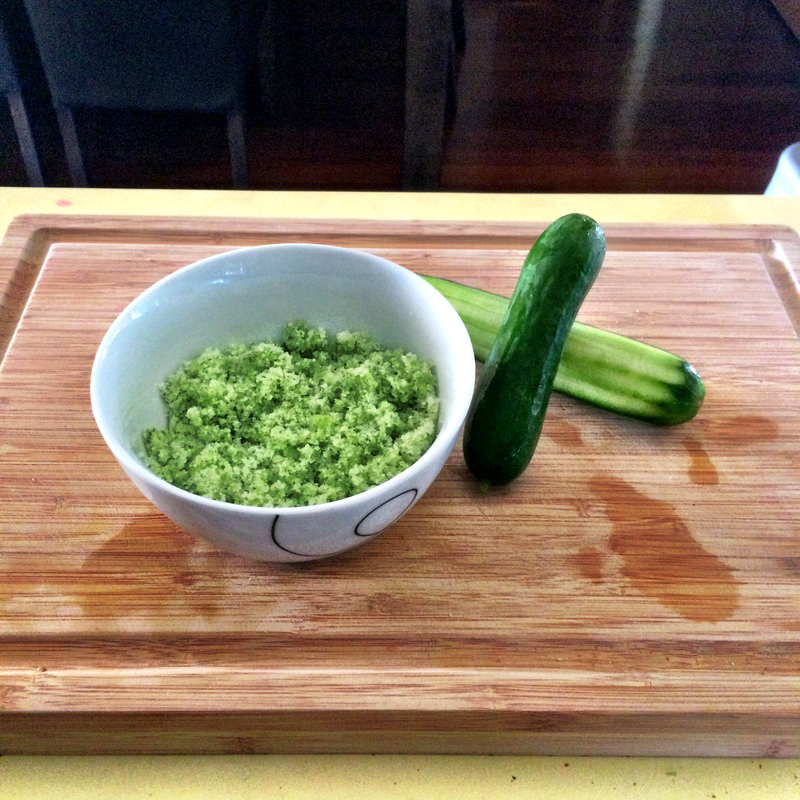 In a small food processor, blend the cucumber peel with 100g of the caster sugar and the ascorbic acid. 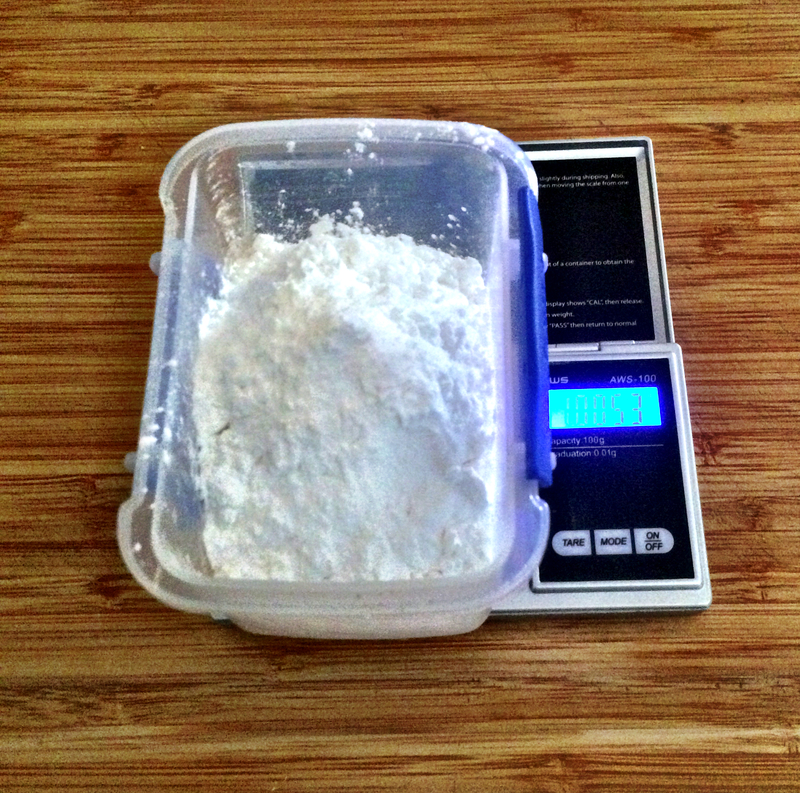 Stir the other 100g of caster sugar into an airtight container. 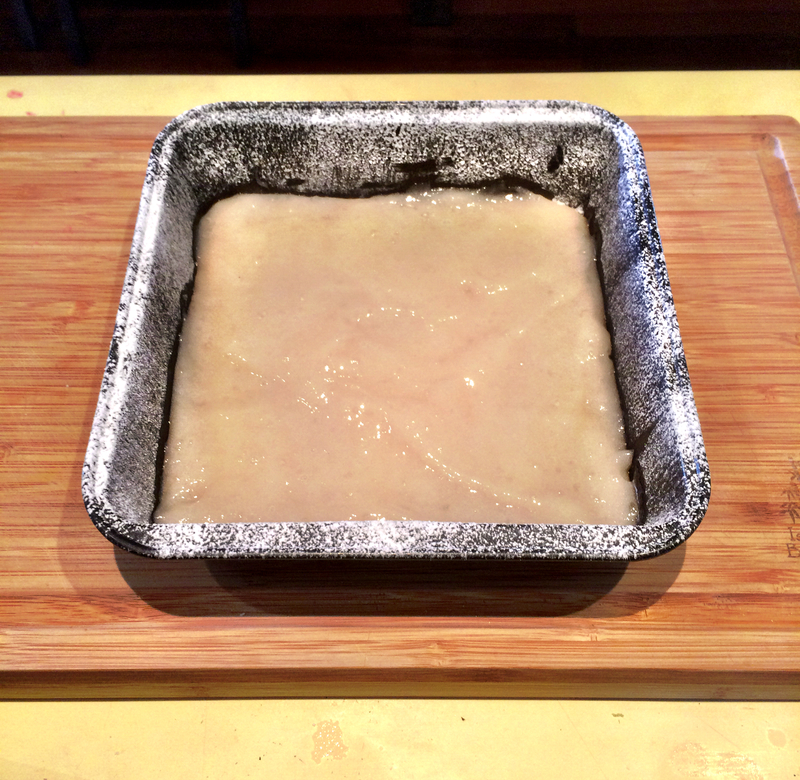 To serve, slice the set marshmallow mixture into equal sized cubes then remove from the baking tray. Grab the marshmallow coating and toss the gin and tonic marshmallow cubes. Finally, top each of the marshmallows with a pinch of cucumber sugar and a little lime zest, ENJOY!! Full credit to Eddie Shepherd and this will be the last recipe I do from his Edible Cocktail eBook. If you wish to purchase his eBook for $6.99 AU click on his name above.